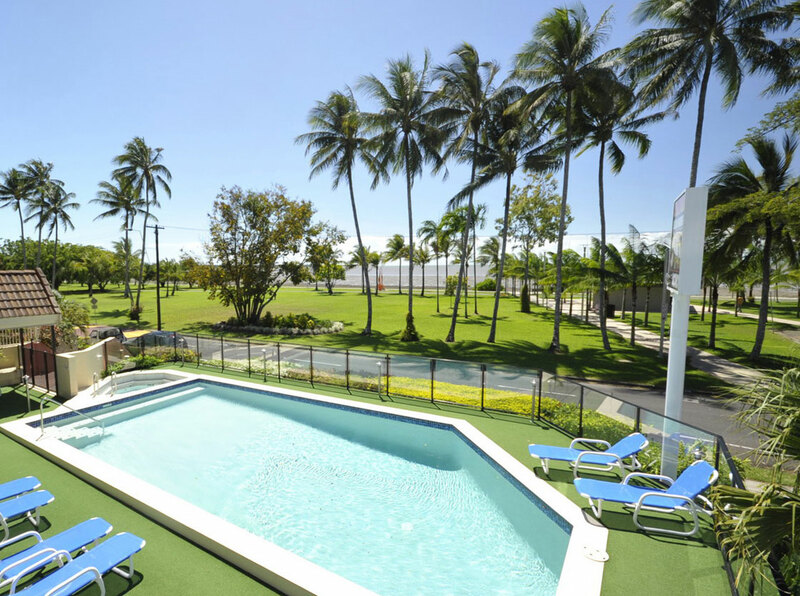 Coral Tower provides a selection of spacious and modern holiday apartments in Cairns, located just a leisurely stroll from the centre of the city. With a location that’s ideal for business and leisure guests, our spacious, laid back and friendly resort is designed with your perfect break in mind. 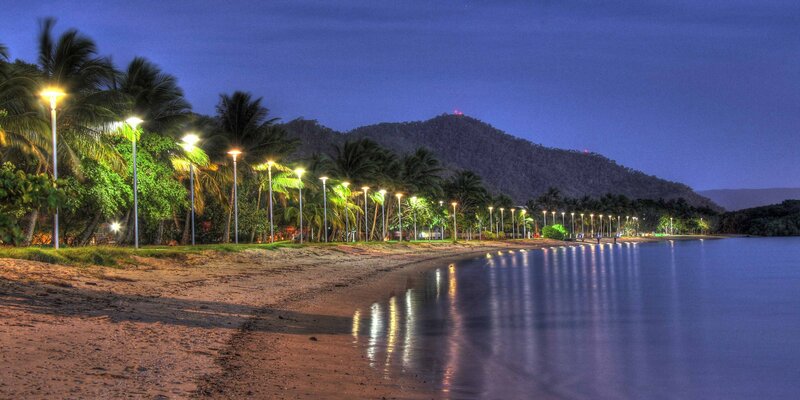 After a busy day exploring Cairns you can sink into the heated spa for a long, relaxing soak overlooking Trinity Bay and the Esplanade, dive into the unique, resort-style pool or simply retreat to your apartment’s own private balcony to unwind with a good book and a chilled glass of wine. 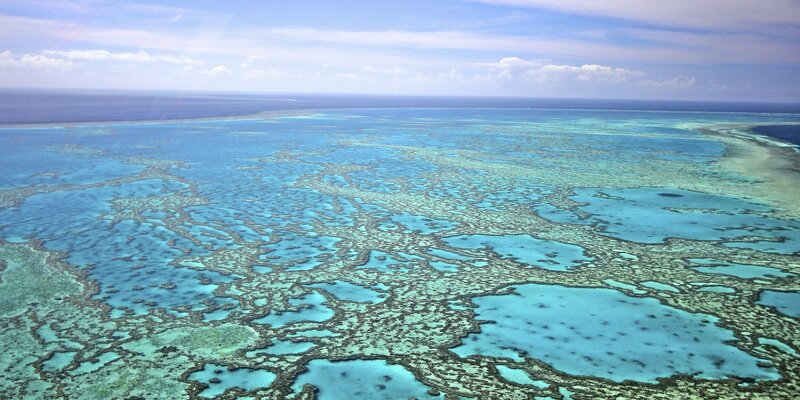 Want to check out the best local attractions? 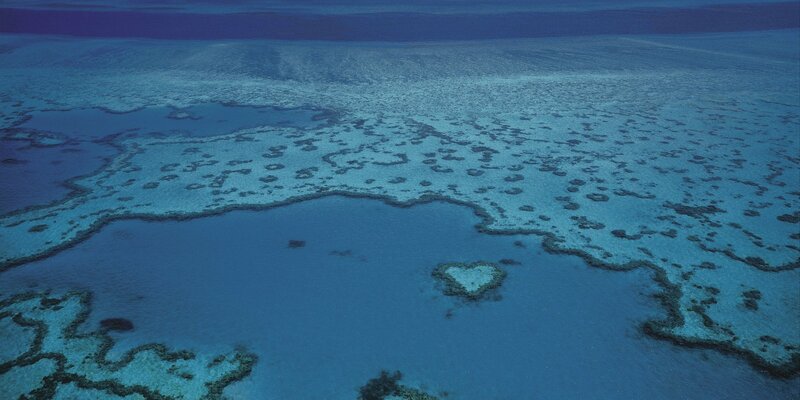 Simply drop by the tour desk at our accommodation Cairns – we’ll book your tours and tickets directly so you don’t have to. Travelling with kids? There’s no shortage of great family orientated attractions to choose from in the local area. Spend a day exploring the popular Chillagoe Caves, pay a visit to Hartley’s Crocodile Adventures to embark on a jungle river cruise and see crocs being fed close up, take friends and family on in exhilarating races at the Cairns Go-Kart Track or make the short boat trip to Green Island, not far from our Holiday apartments in Cairns, to discover a marine paradise just waiting to be explored. 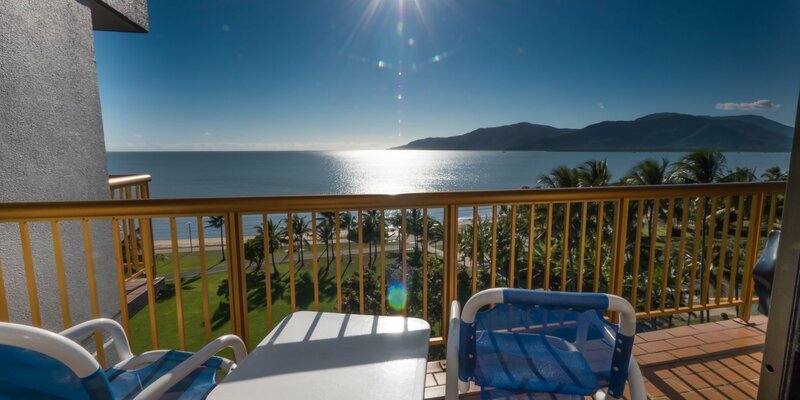 Situated close to the beach, Coral Tower apartment Cairns is ideal for anyone who wants to make the most of the local watersports. 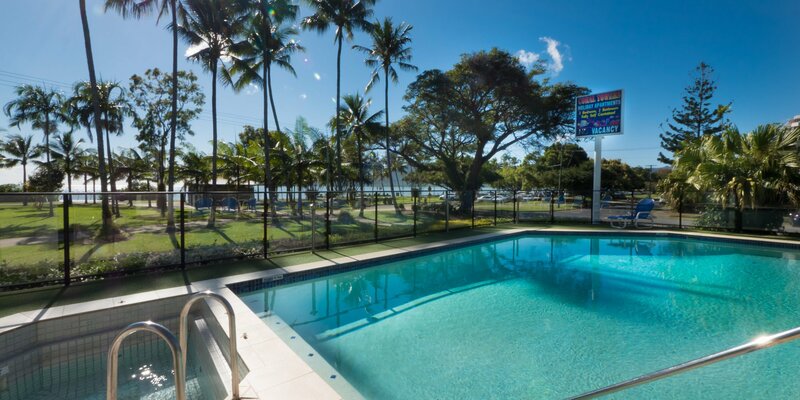 Whether you want to try out jet skiing for the first time, deep sea dive above shimmering coral or simply kick back on the beach, you can do as much or as little as you please at our Holiday apartments in Cairns.